This year is the 100th anniversary of Roald Dahl’s birth. The British author died in 1990, but many of his children’s stories live on — some on the silver screen. 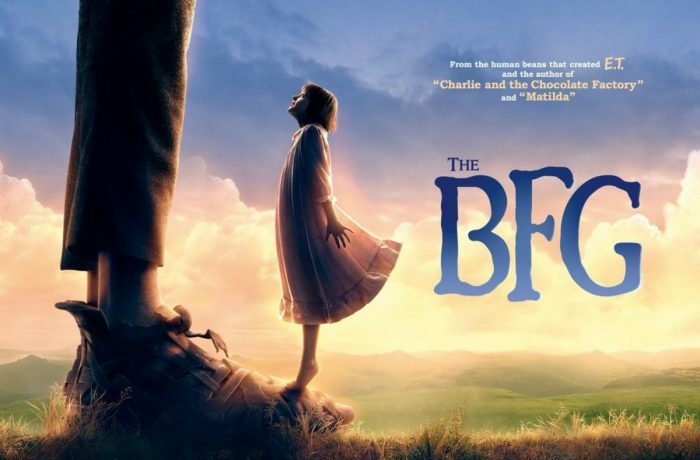 One of the most famous, “The BFG,” is now a Steven Spielberg movie that opened Friday. Charlie D’Agata spoke with Lucy Dahl who remembers the Big Friendly Giant when it was just a small idea in her father’s mind.